Best Practice East » Where are Best Practice East courses delivered? Where are Best Practice East courses delivered? 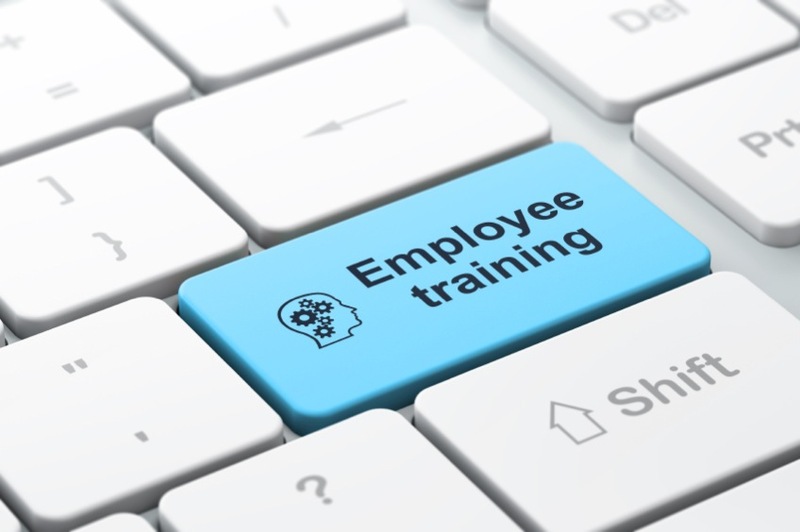 As each course is tailored to your own individual needs, we believe that the best place to deliver our training is within your own organisation. A board or meeting room is ideal. If you have a large TV for presentations then we can use this. If not, we can bring along a projector and sound equipment. Some courses, such as Effective Presentation Skills, may require videoing of delegates. This will be done using our own equipment. A selection of drinks and catering options can be arranged as required. All materials are supplied by us on the day and also sent electronically after each course. Our standard courses run for one day (09:15-16:30) but individual ½ day or 2 or more day courses can be designed and arranged to suit your needs.